Web hosting is a method that allows our websites to function properly and efficiently, and what this means is that all the files that make a website are stored in large data centers. These centers have a lot of computers, which are called servers, and these computers are capable of handling a large volume of traffic and impressive amounts of data. 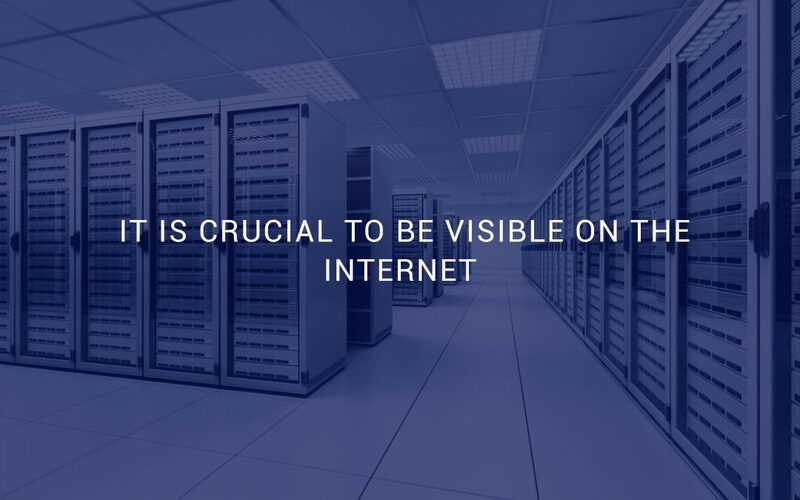 They are usually connected with the rest of the World Wide Web by a high speed connection, predominantly by optic fiber, and web hosting companies normally protect their servers by using battery powered systems. In case there is a power outage, your website will be safe and fully functional. Different companies offer different products, but some services and features are commonly provided by every web hosting company. Of course, the only difference between them is the quality of their service, and probably the price. The most common types of hosting products are free hosting, shared hosting, VPS, and dedicated hosting. Each of these methods has its characteristics and specific features, and client’s needs and preferences will determine the type of hosting he or she will use. For example, free hosting is the most affordable option, but it comes with several drawbacks. 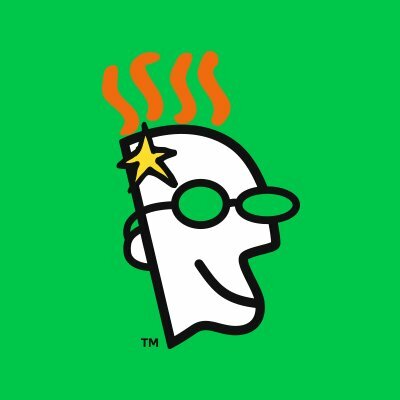 A lot of unwanted advertising and the usage of sub-domain will probably cause customers to upgrade to some other hosting, and shared hosting is the next step on the ladder. This system is not free, but it is not expensive either, and around 90% of all websites are using this type of hosting. Dedicated servers are the most expensive option, and corporations and large multimedia businesses are the ones who are in need of this kind of web hosting. The quality of your website will directly affect your business results, and that is why you should pay special attention to the characteristics of your hosting company. Various elements are at play here, and things like customer support, uptime, E-commerce, page loading time, and others, are highly important in the search for a suitable hosting solution. 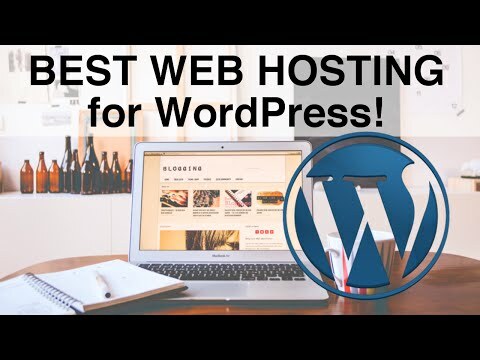 Also, a lot of web hosting companies will offer extra services, and some of these can include website builder apps, CMS systems, anti-spam and anti-malware tools, daily backups, and so on.